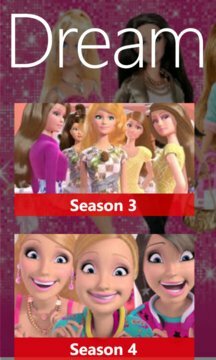 Barbie is one of the famous fashion icon among the girls. 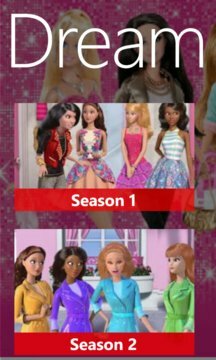 In Barbie app you can watch Barbie attends parties, goes to the beach, dates Ken, hangs out with her sisters, and does all of the sort of things you would expect Barbie to do. Barbie's personality is that of a sparklingly cheerful girl who's done, and is good at, everything, to the point of comedy. Kids will surely enjoy this wonderful app of Barbie life in the Dream house.